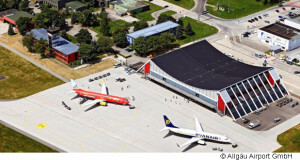 Small airport München-Memmingen is convenient for flights to many destinations in Europe and particularly to the German, Austrian and Swiss Alpine ski resorts. 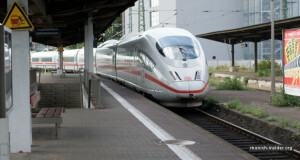 Trains are comfortable and convenient way to travel in Europe and particularly in Germany. 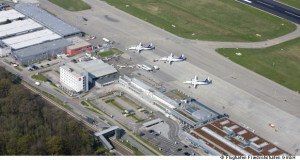 Munich's Franz Josef Strauss Airport is a gateway to Central Europe. 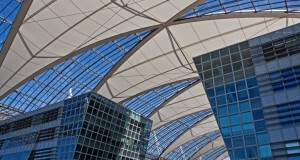 It is located about 30 km from Munich’s downtown, but is well connected to the city by public transportation. 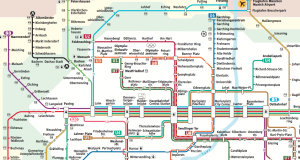 A brief description of the two modes of public transportation in Munich most convenient for tourists – U-Bahn (subway, underground, metro) and S-Bahn (urban light rail, commuter train).